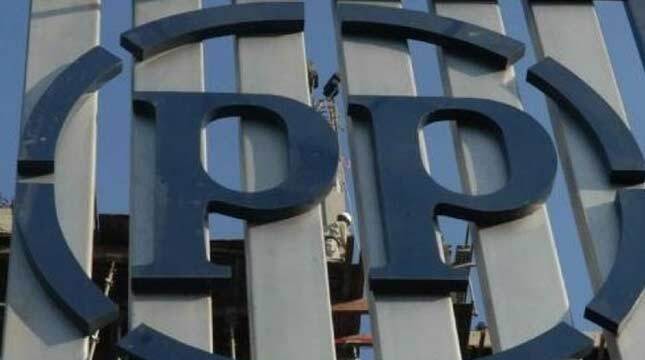 INDUSTRY.co.id - Jakarta - Sales of PT PP Properti Tbk (PPRO), a subsidiary of PT Pembangunan Perumahan Tbk (PTPP), grew 21% to Rp3 trillion in 2017 compared to the previous year of Rp2.48 trillion. Taufik Hidayat, Chief Director of PPRO, said that about 24% of total marketing sales of 2017 is contributed by Grand Kamala Lagoon, about 18% by Grand Shamaya Surabaya and about 11% by Alton Semarang. In addition, according to Taufik, about 10% of the marketing sales are contributed by Evencilio Depok, about 9% by Begawan Malang and the remaining 28% comes from several other realty and commercial projects. "With the achievement of the marketing sales, we are optimistic the company will achieve profit of Rp440 billion in 2017 although it is still waiting for the audit result of Public Accounting Firm (KAP) for the performance," said Taufik in Jakarta, Wednesday (03/01/2018). If the 2017 net profit projection is realized, then it shows a profit growth of about 20.5% compared with the realization of 2016 net profit of Rp365 trillion. According to Taufik, until now, the annual financial report of PPRO is still being audited. Focused planning conducted so far is believed to generate positive operational cash flow of Rp70 billion in 2017 compared to 2016 which is negative Rp185 billion. "Our top priority is performance improvement that focuses on financial health. This is a remarkable achievement for developers who have increased purchases of property products with hard cash, "said Taufik.